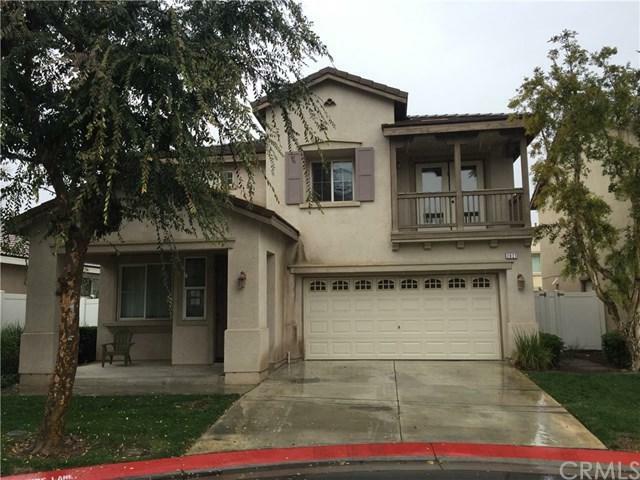 Beautiful single family house features 5 bedroom, 3 bathroom with new carpet, new paint located in the Aldea Village Community. The quiet newer community includes plenty of community amenities. Clubhouse, Park, Walking paths, and Lushly landscaped greenbelts. This lovely house was a model home and facing the park on the corner lot of a quiet cul-de-sac. 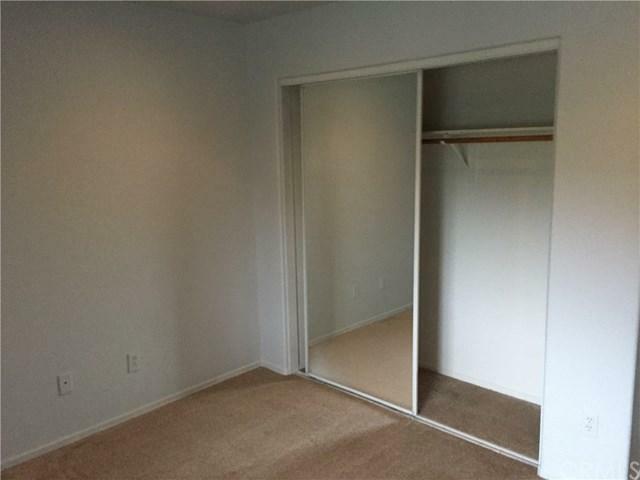 just minutes to UC Riverside, 91 and 60 freeways as well as all other conveniences. The open floor plan makes it great for entertaining- the large formal living room, dining room area, open kitchen connects to the family room. 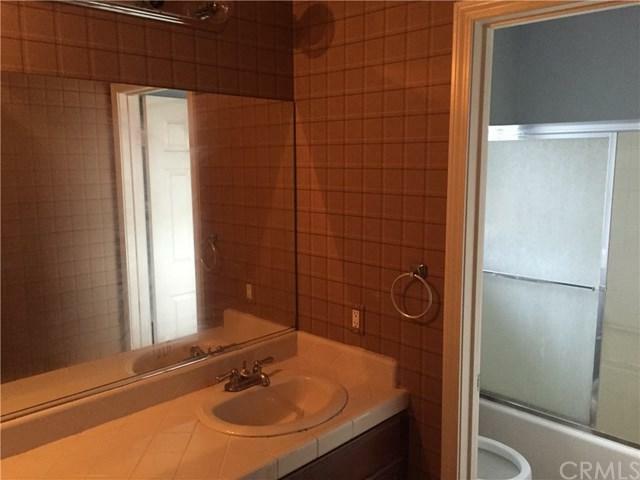 Also has a main floor bedroom & bathroom w/tile floor. 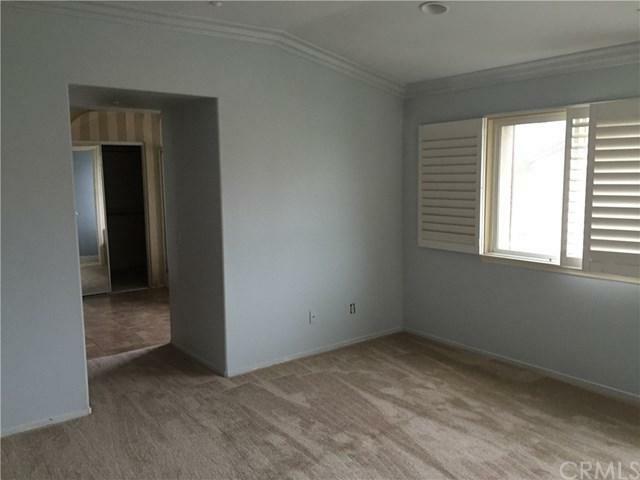 Upstairs, 4 good size bedrooms, Oversized master bedroom with large walk-in closet, ,double sinks, vanity and soaking tub w/ separate shower. Other amenities include new carpeted bedrooms, upstairs laundry room, window blinds, recess lighting, central AC & heating system, a front porch, tile roof, an attached 2-car garage with direct access. Sold by Bin Gong of Kltg Investment Inc.